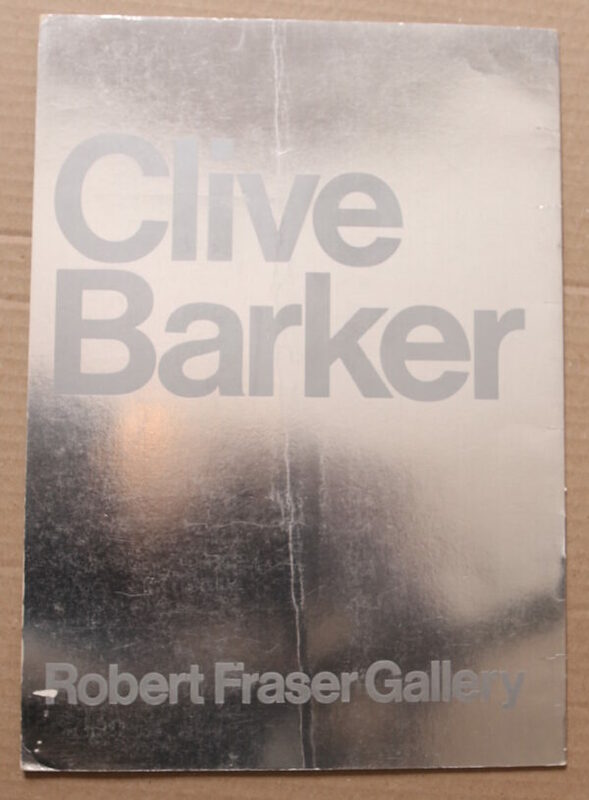 Catalogue for an exhibition of work by UK pop artist/sculptor Clive Barker. 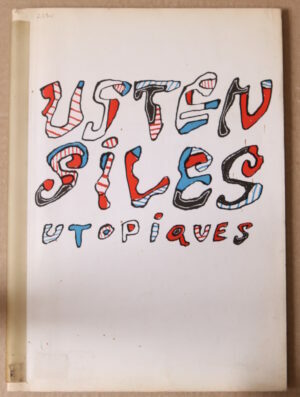 Limited to 750 copies only. Rare! 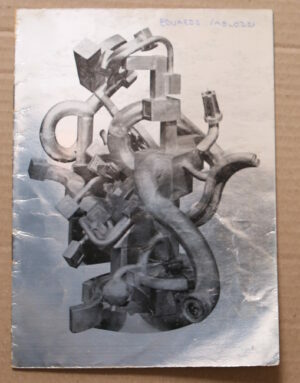 Foil cover bent. Else VG.